Drink up: This highly emollient cream is designed to condition and hydrate while it nourishes and detoxifiesthe formula normalizes the skin's moisture content to provide unparalleled suppleness. 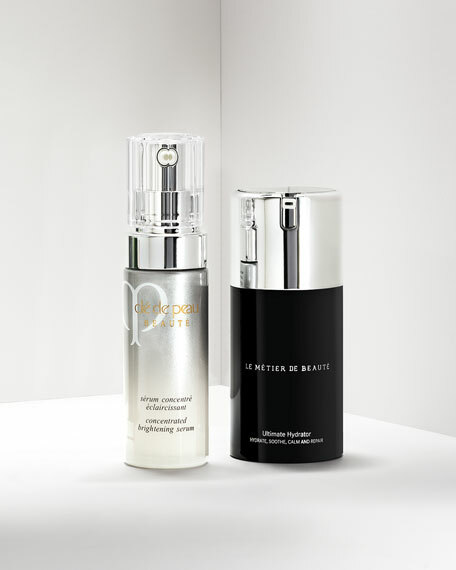 Broad-spectrum SPF 30 protects the skin damaging UVA/UVB rays. 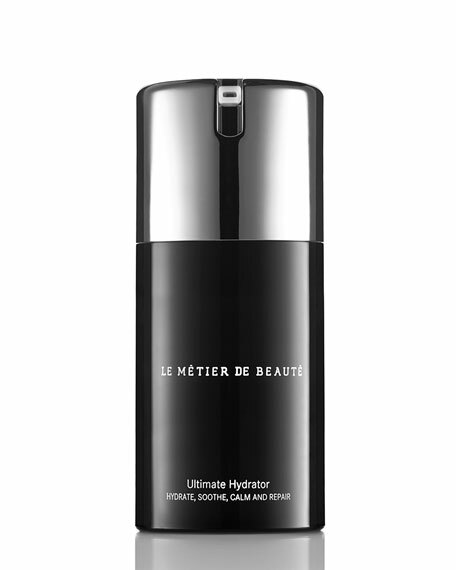 Le Métier de Beauté (which translates to "the craft of beauty") is known for its award-wining Peau Vierge Anti-Aging Complexe. The line also features stunning makeup and has collaborated with couture and ready-to-wear designers Georgina Chapman and Keren Craig of Marchesa on a fashion-inspired color collection. For in-store inquiries, use sku #246198.